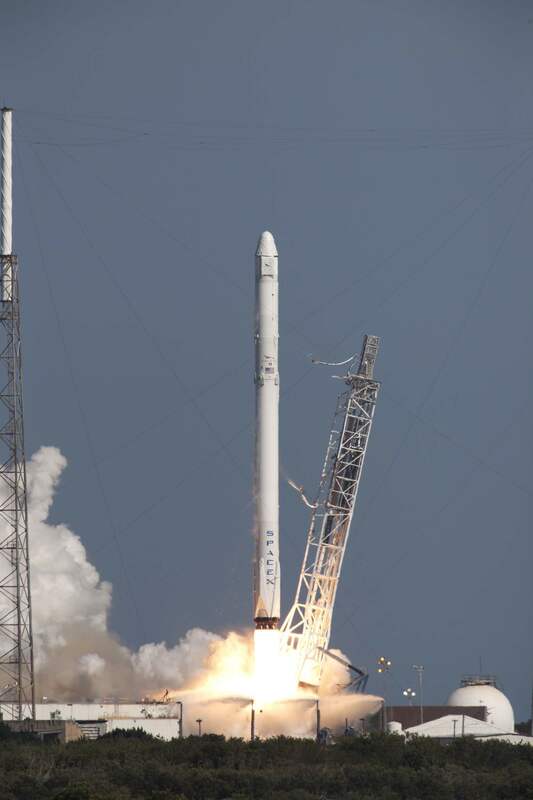 SpaceX Falcon 9 rocket launched a Dragon cargo ship to the International Space Station for NASA, then attempted to land on a drone ship at sea. 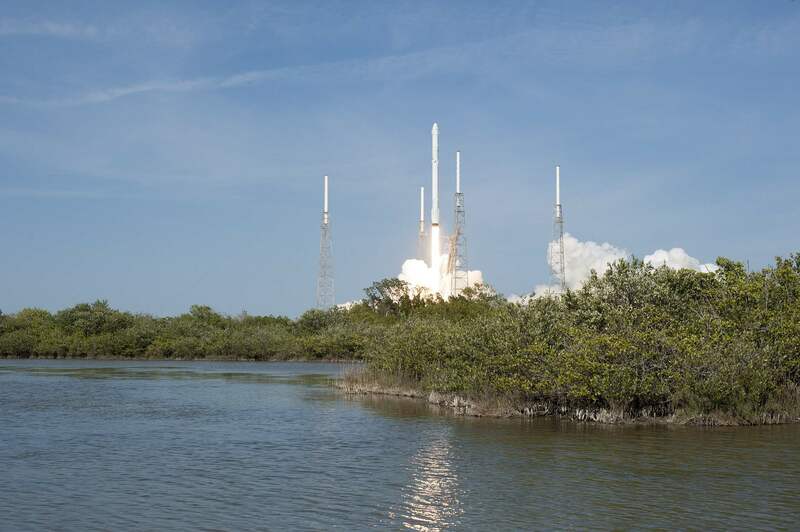 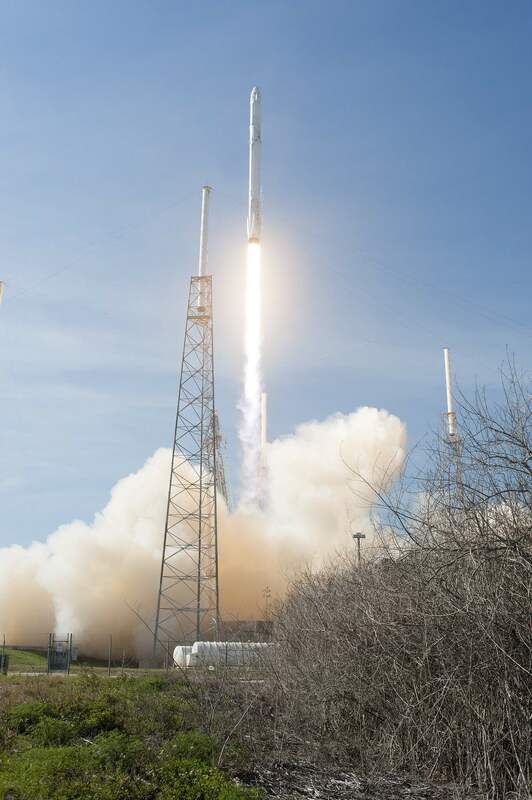 About 80,000 people tuned in to the SpaceX live stream as Falcon 9 blasted from the launch pad at Cape Canaveral Air Force Station’s Launch Complex 40 in Florida. 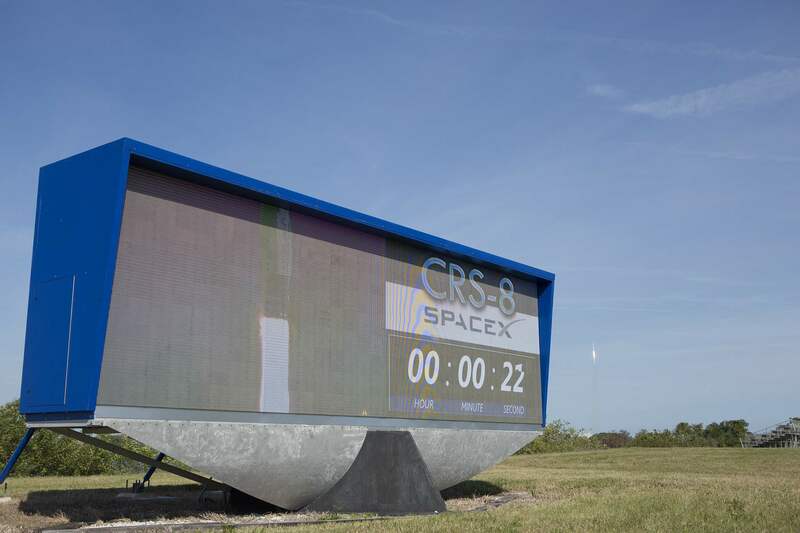 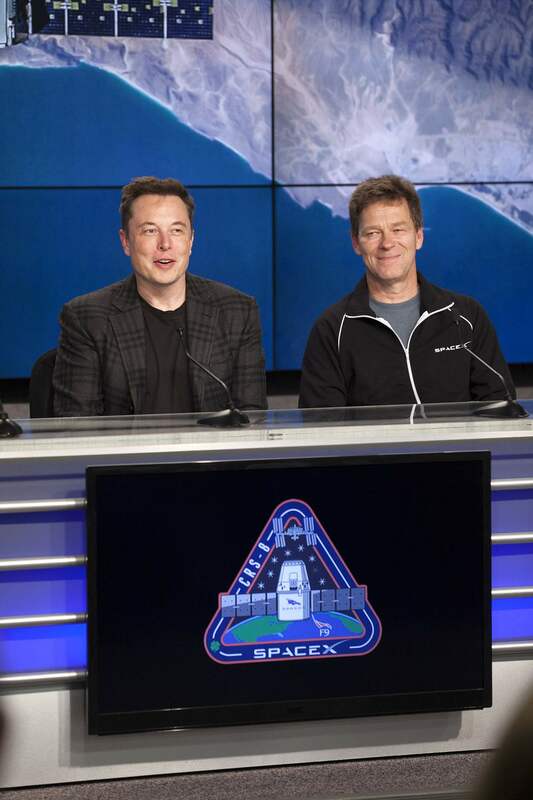 The entire Falcon 9 rocket is 70 meters tall — a 25-story building headed to space. 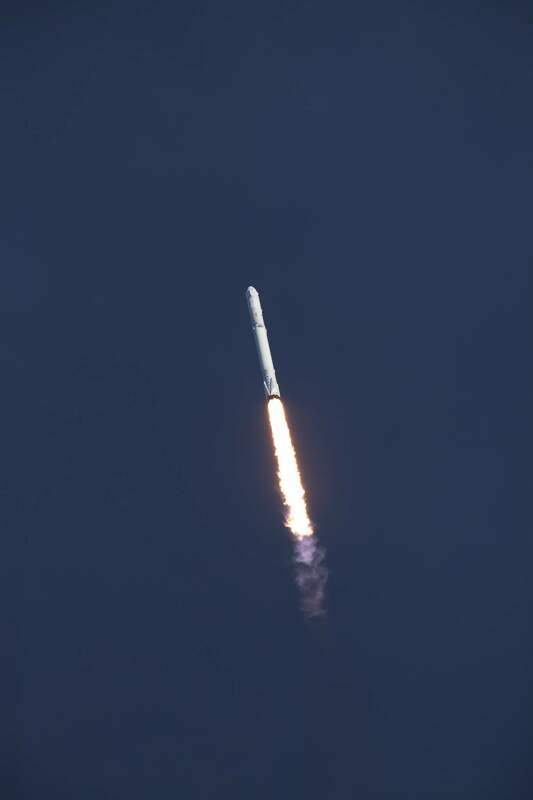 The SpaceX Dragon CRS-8 mission delivered 6,900 pounds/3,130 kilograms of science, crew supplies and hardware to the International Space Station. 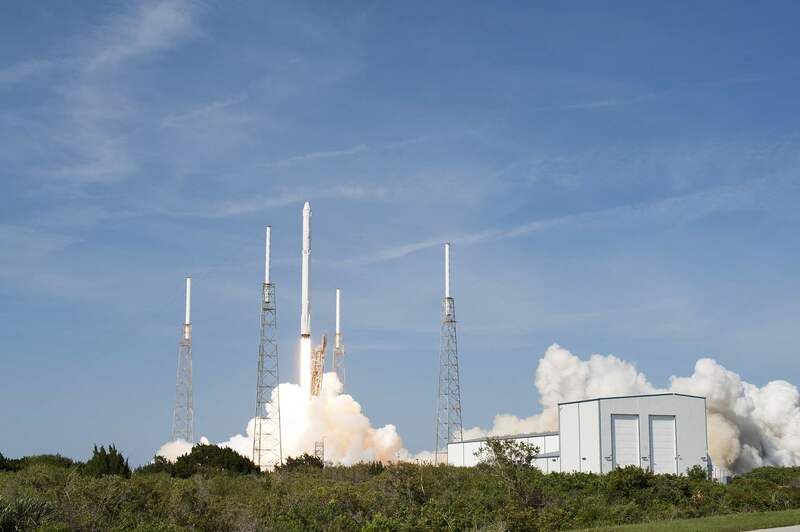 The Dragon is expected to stay on the ISS for just over a month and then return back to Earth sometime in May.